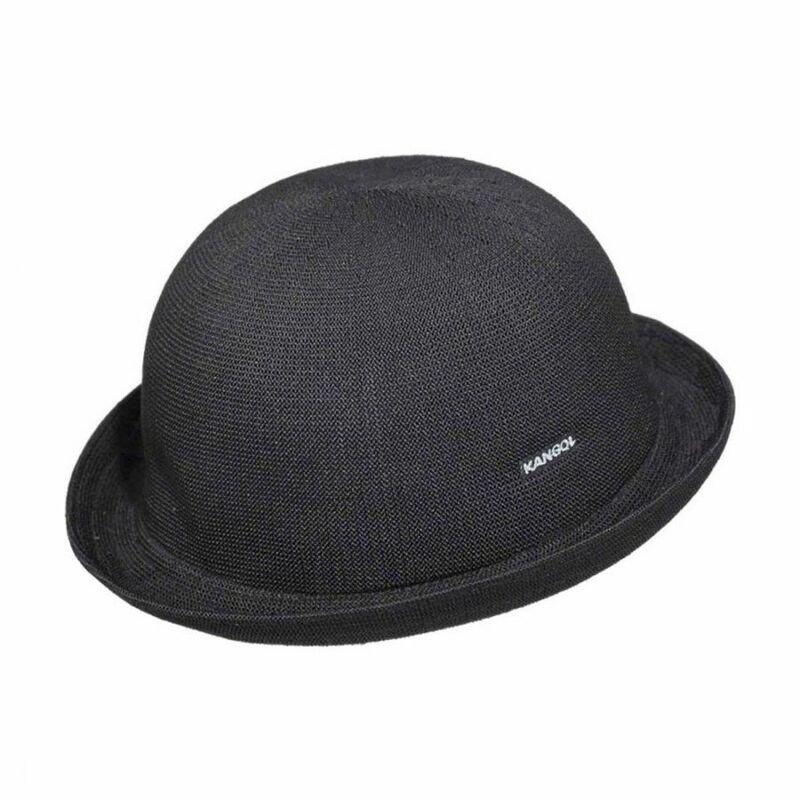 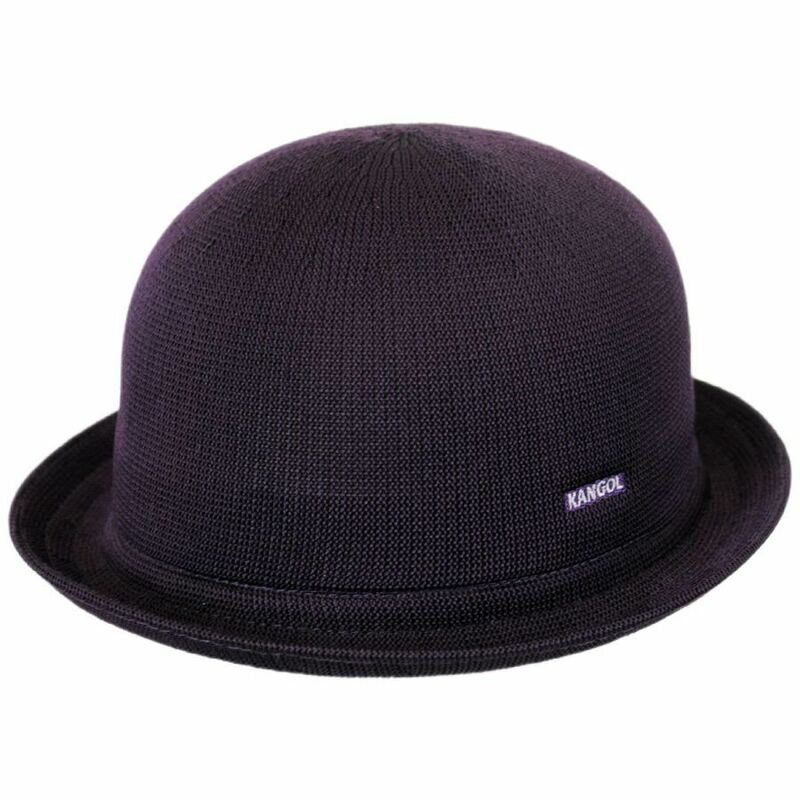 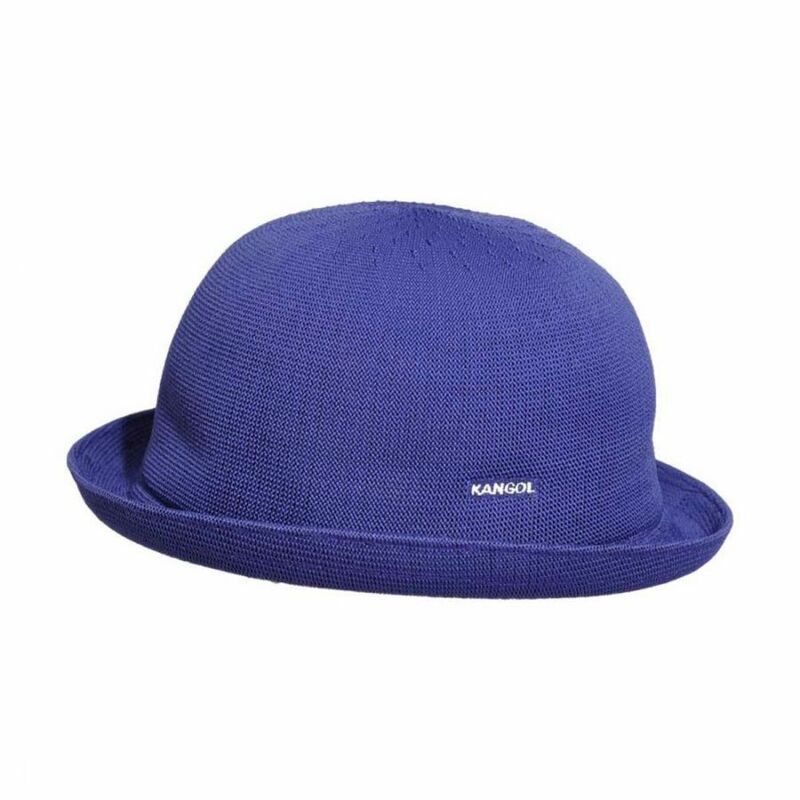 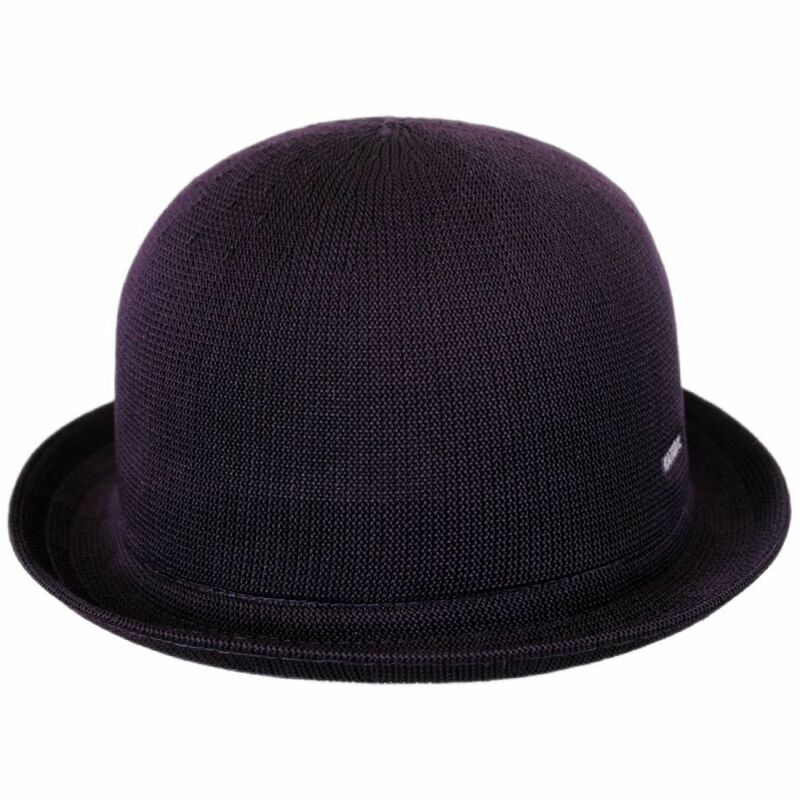 Slang for Bowler, the Kangol Tropic Bombin is perfect for those looking for a new shape to add to their Spring/Summer hat collection. 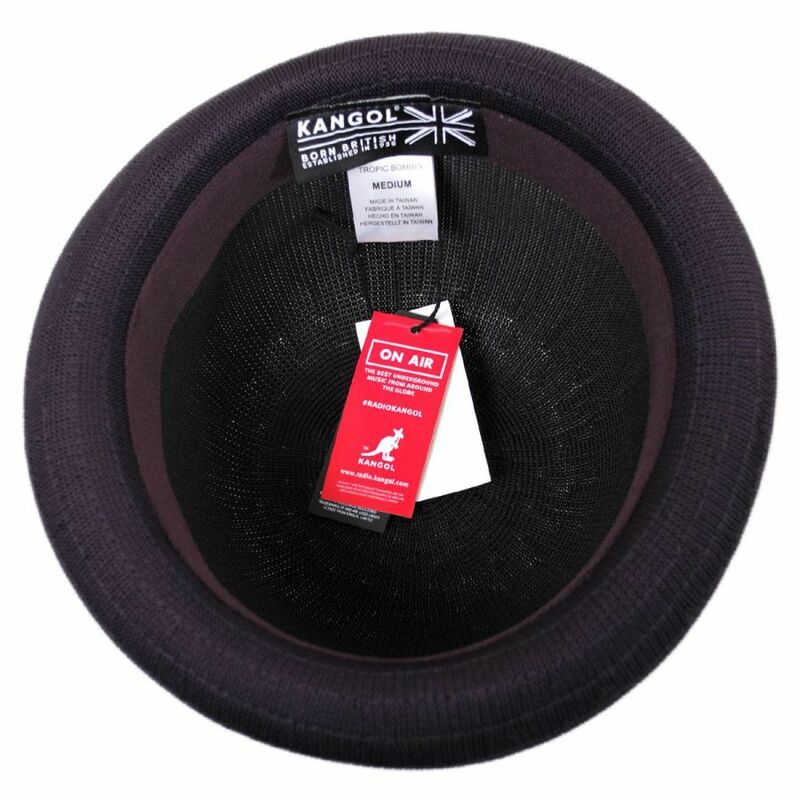 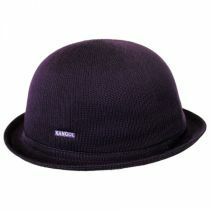 The 'KANGOL' word logo is embroidered upon the base of the crown on the right hand side. Fits great, and it lets the wind in. 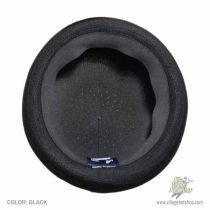 It's lightweight (but not light enough to feel cheap), and comfortable. I've been wearing Kangol hats for years. 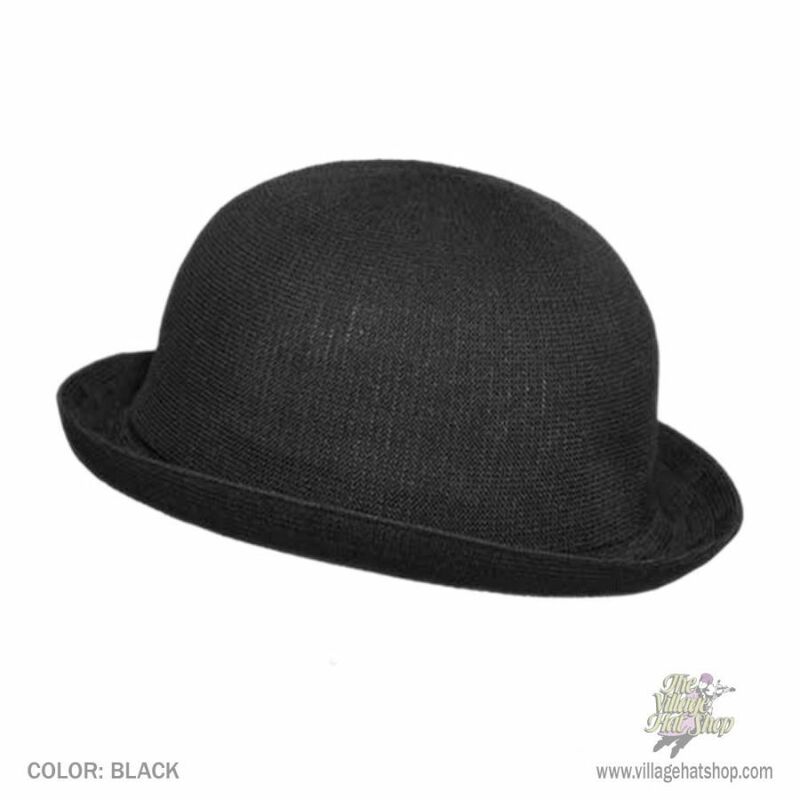 I love this style hat, and have multiple colors. 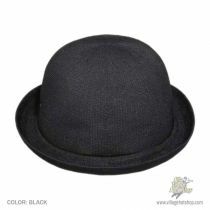 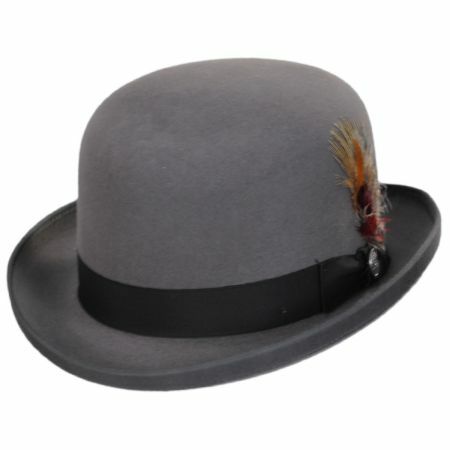 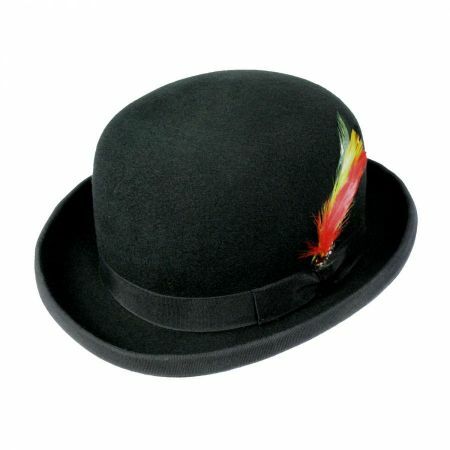 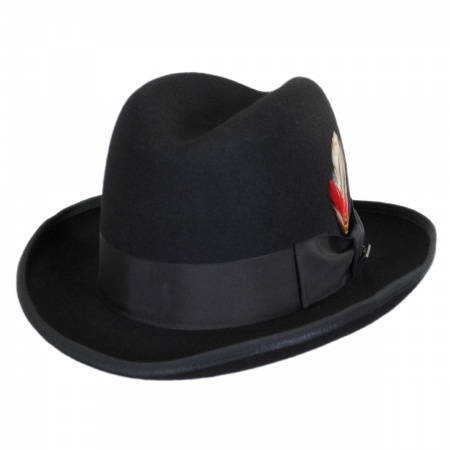 Village Hat Shop delivers at competitive prices, has great customer service, and a very good return/refund policy. 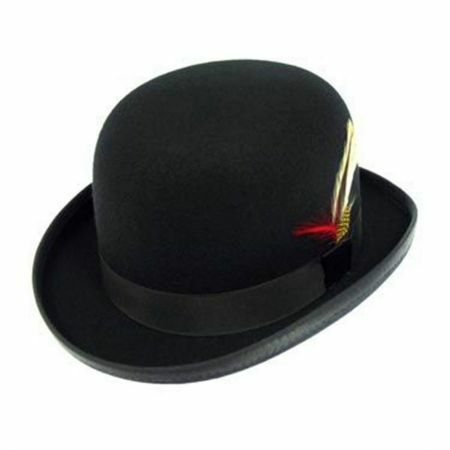 It's always a pleasure to do business with Village Hat Shop!